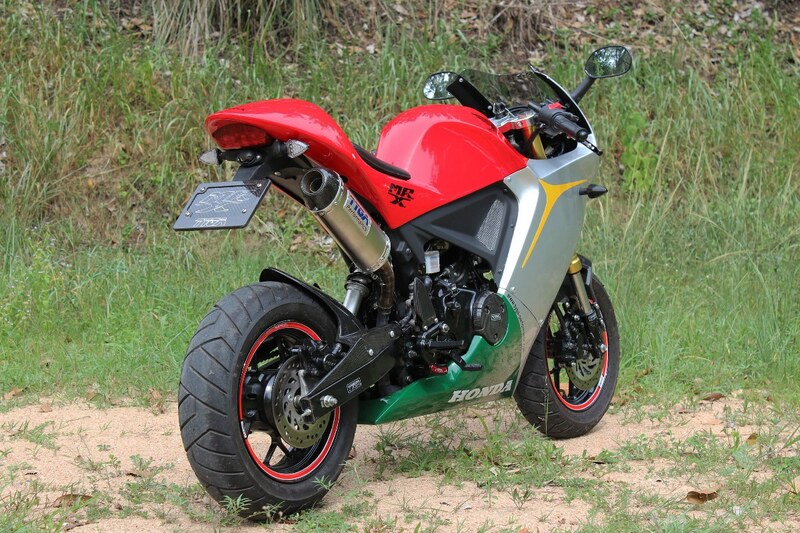 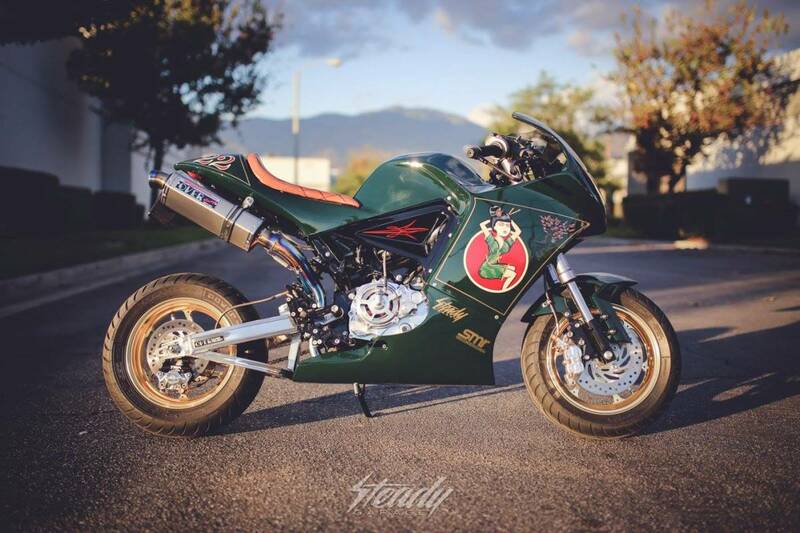 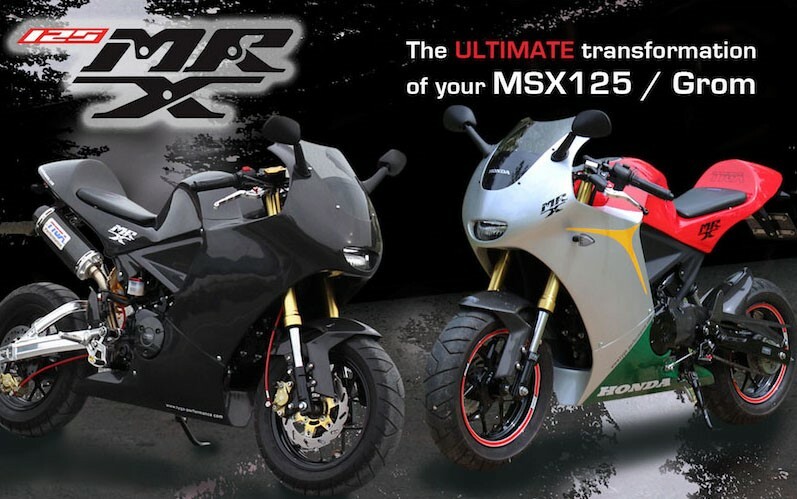 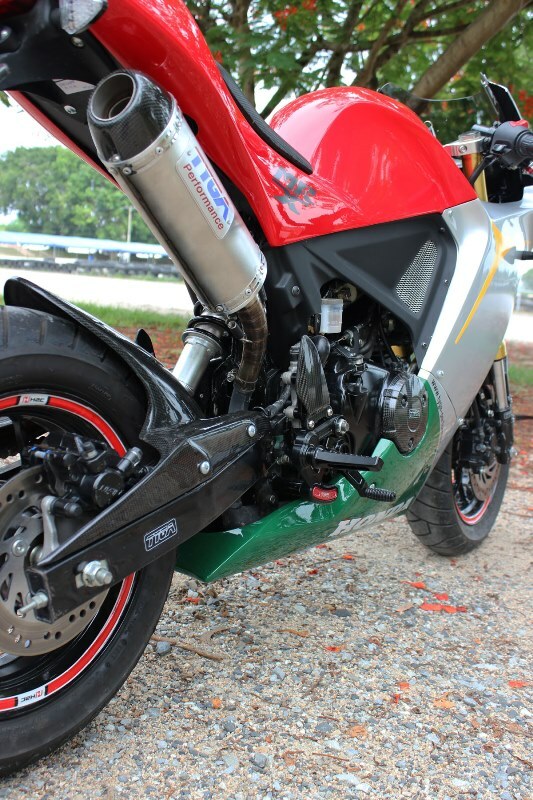 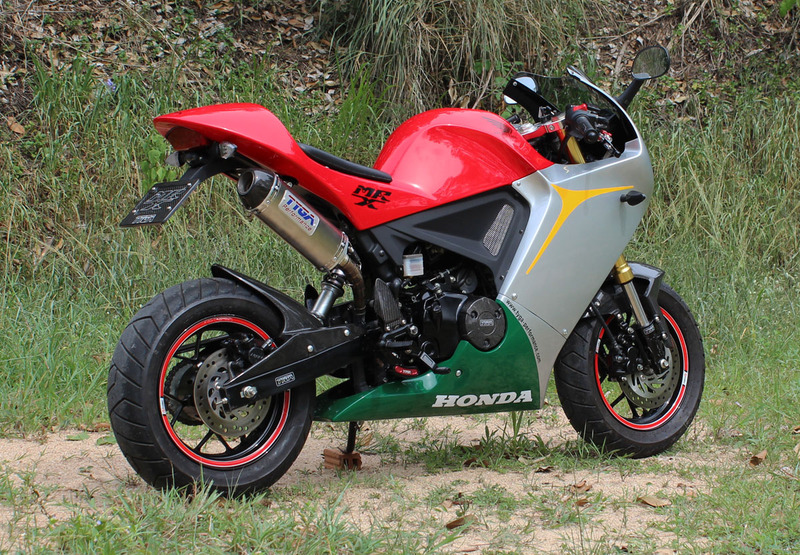 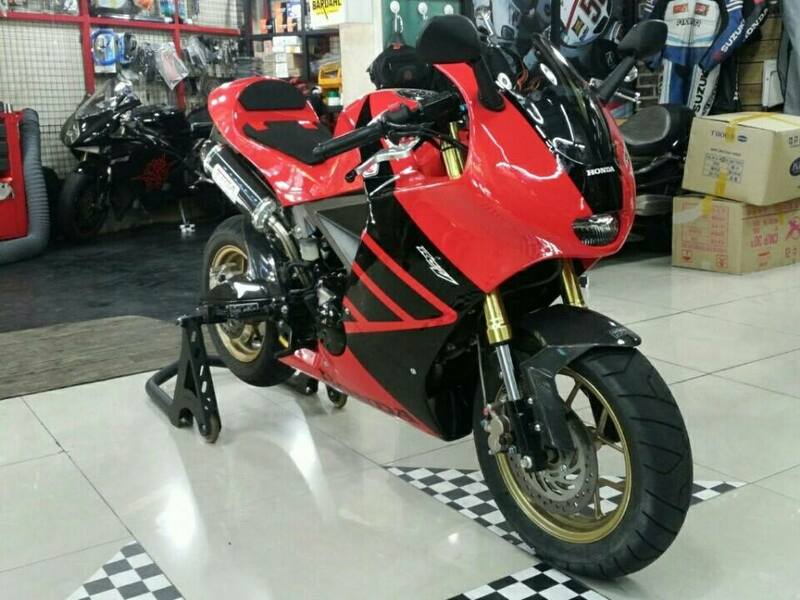 The MSX125 is perhaps not the most obvious choice for a bunch of performance two stroke sportsbike enthusiasts like us to use as the basis of a project. 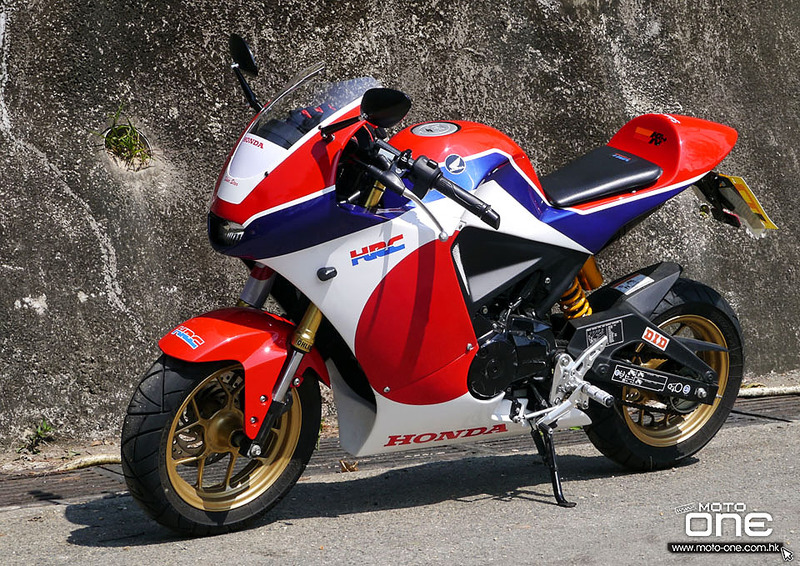 However, it has to be said that we saw the potential of this fun bike, from the start, from even before the official launch in late 2012 when we were invited by Honda to supply aftermarket parts it. 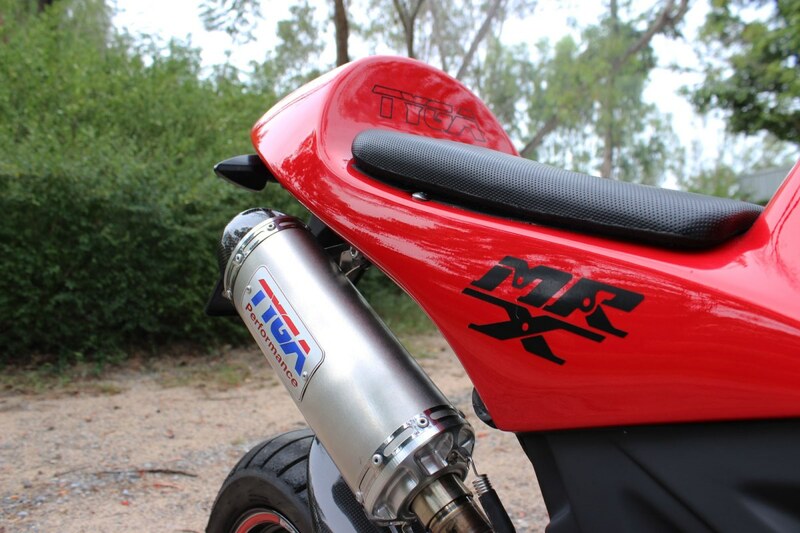 The success of this model has taken everyone by surprise and especially the enthusiasm of owners to customise their machines and seeing this, ncouraged us to develop more radical products for the mini bike culminating in this complete makeover, the MRX. 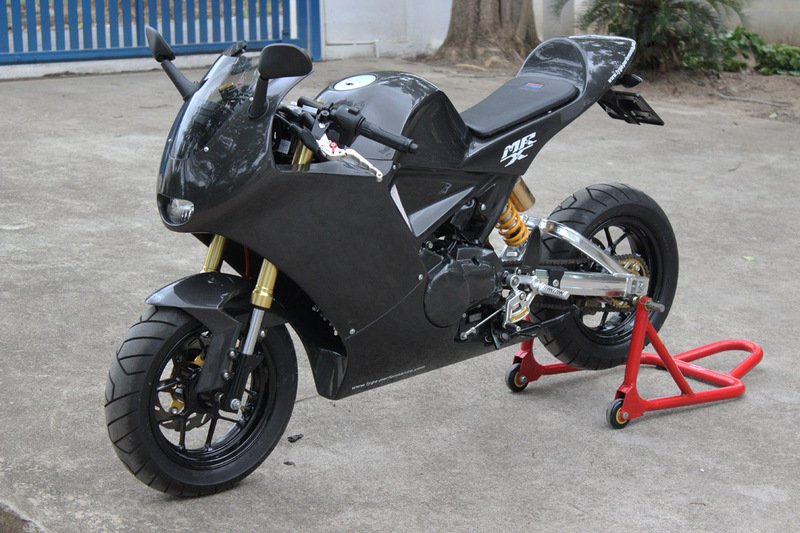 Being sportsbike and race bike enthusiasts, we could not resist making a complete sportsbike body kit, one that no only looks tjhe part but function too. 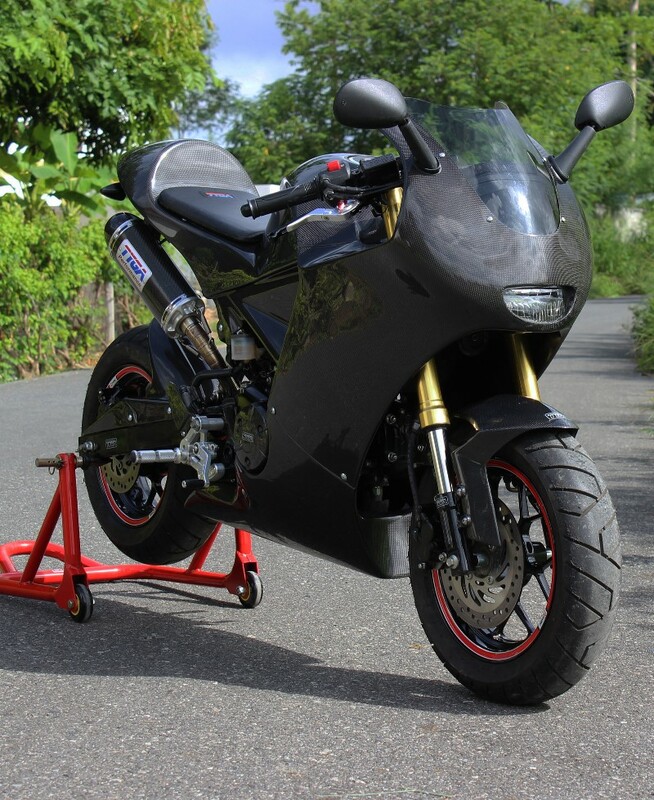 Our mission was to make this machine the basis of a lightweight sports bike that could be used for scratching on closed circuts or back roads and at the same time look cool and fun too. 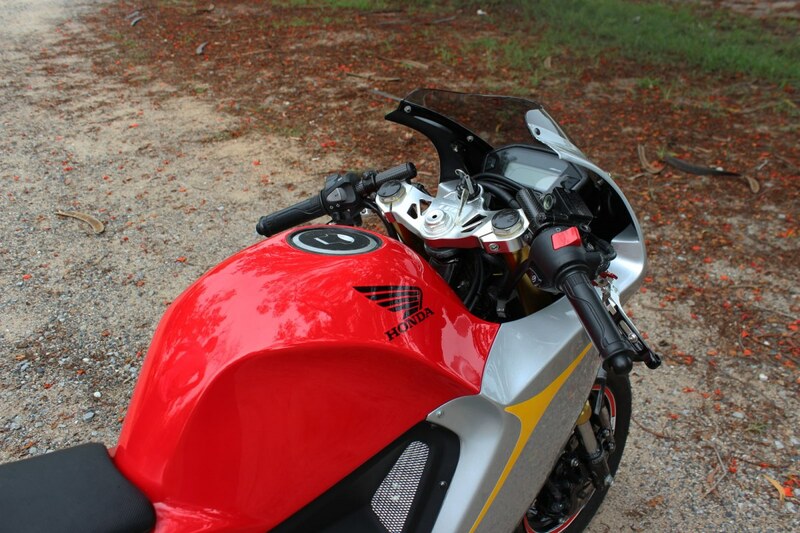 To us, this meant completely changing the ergonomics to be more sporty. 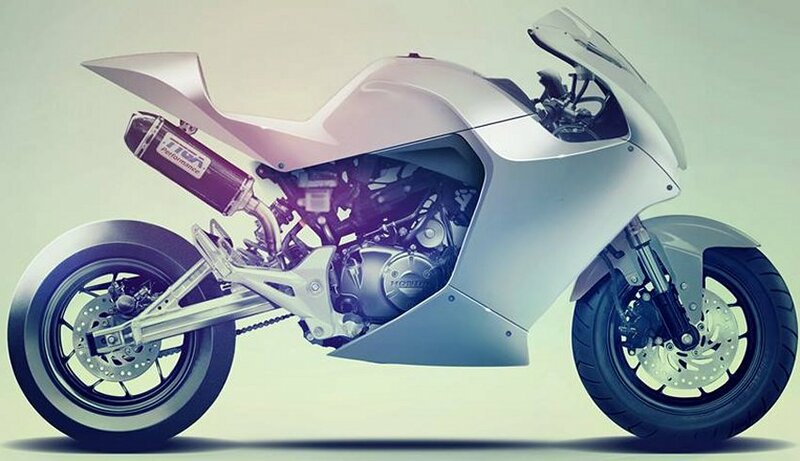 This had to be done in a package that also looked in proportion to the size of the bike, did not involve cutting any of the origignal parts and would be affordable for the end user. 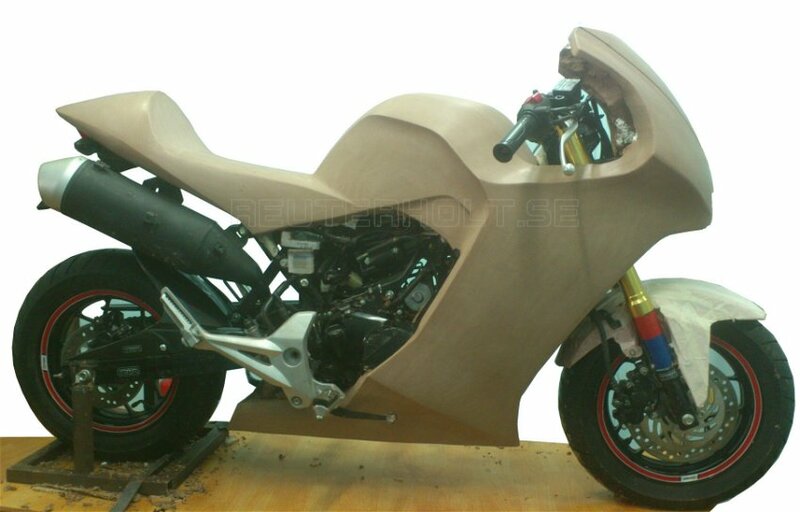 After several months of concept sketches, clay modelling, fiberglass work, CAD work for triples etc, this is what we finally came up with, the MRX, (MiniRacerXtreme). 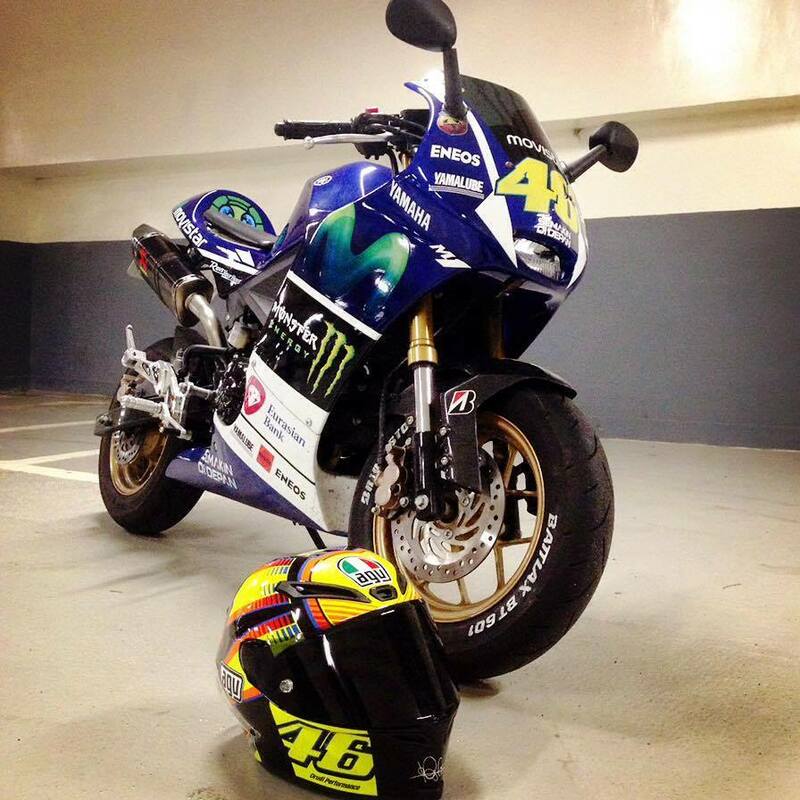 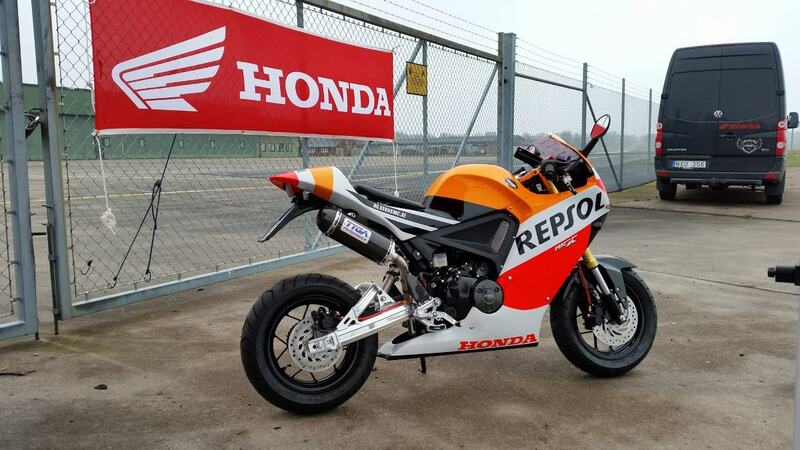 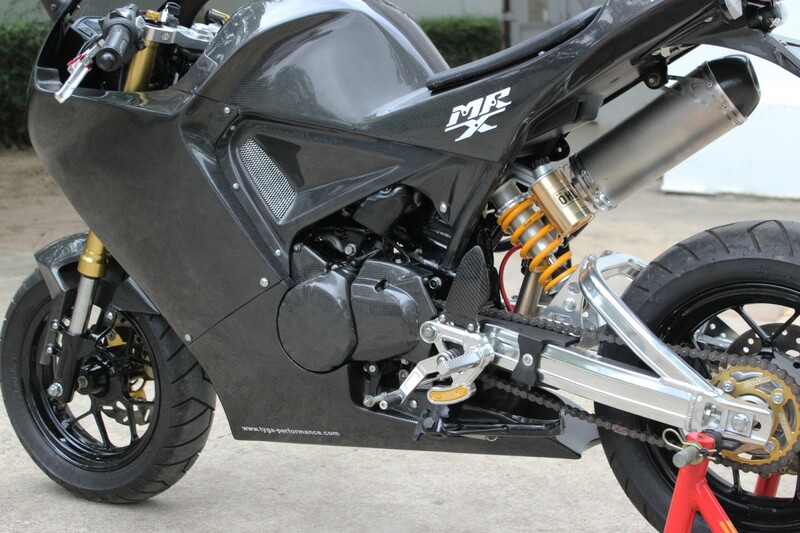 The kit comprises of the fairing and tank/seat cowling with all the mounting hardware. 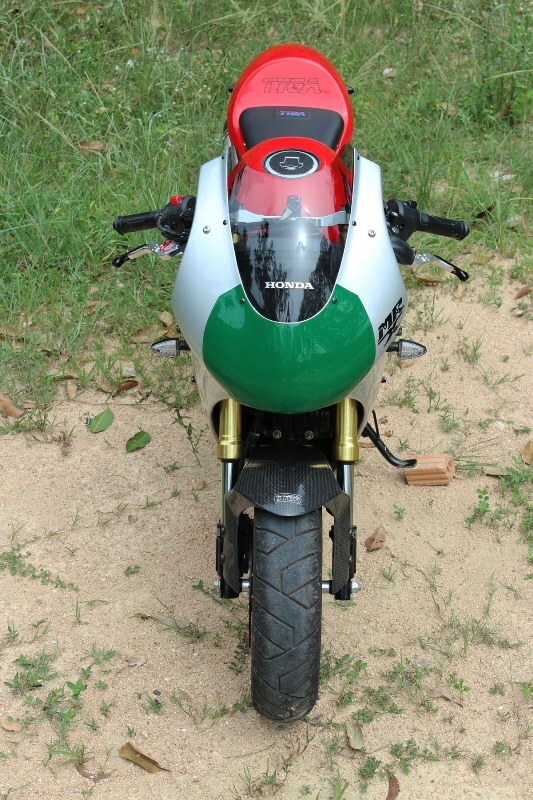 It is also supplied with headlight, mirrors, seat pad, windscreen etc. 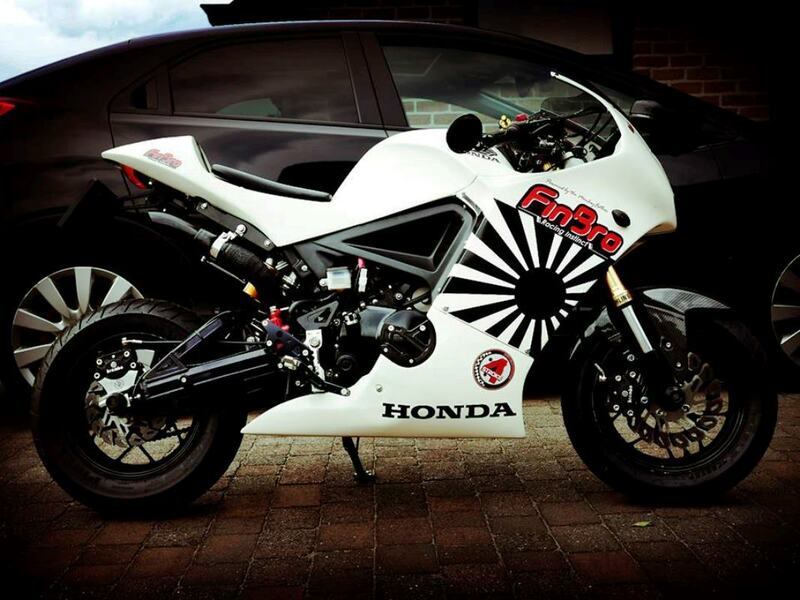 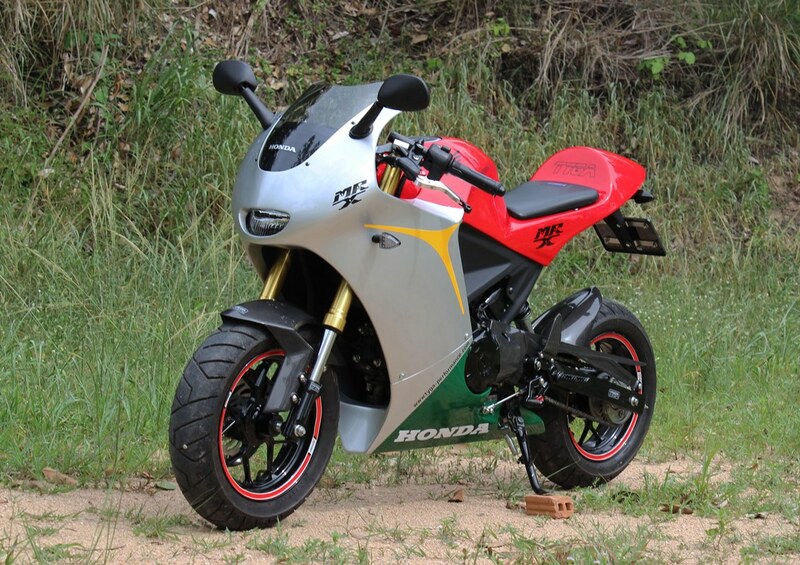 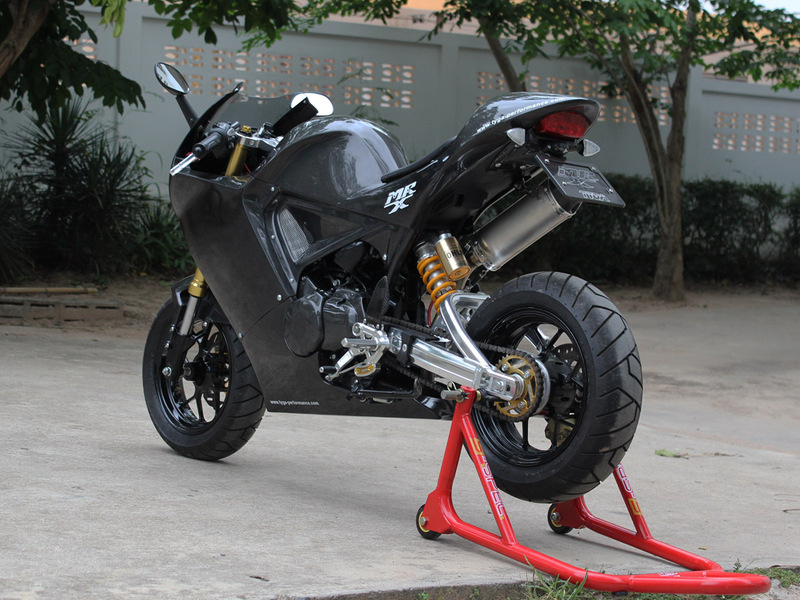 We designed it to be compatible with as many of our other products as possible such as the tail tidy, exhaust system and rear sets as well as the stock Honda parts so the potential of customization is huge. 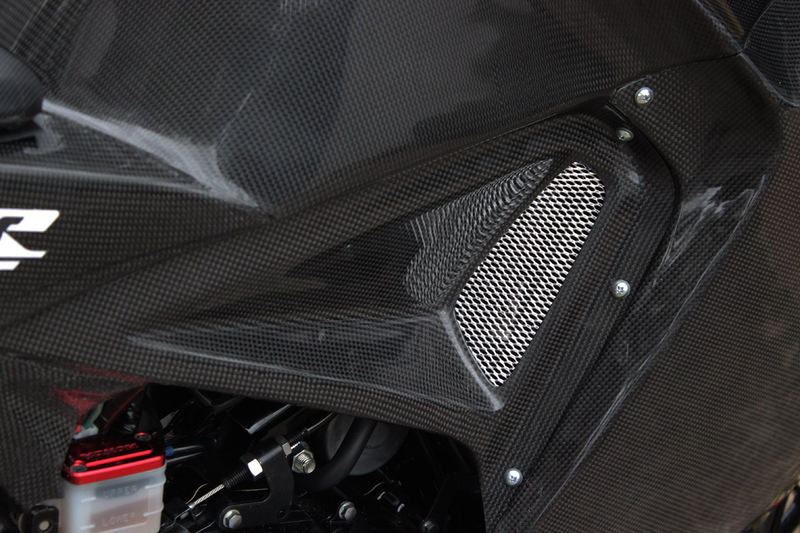 We offer the kit is a choice of two kits, one in carbon fiber and the other in GRP. 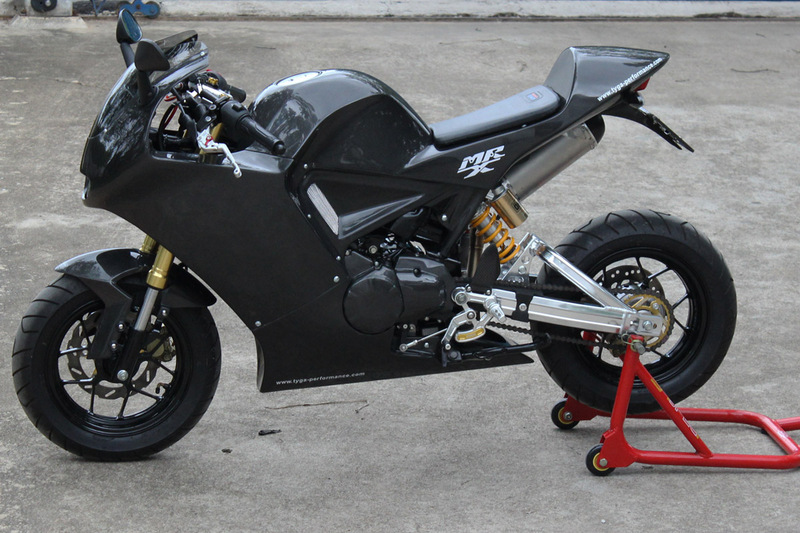 We plan to produce some pre painted kits in the future but for now the carbon one is supplied clearcoated for UV protection and the GRP one is primed ready to paint. 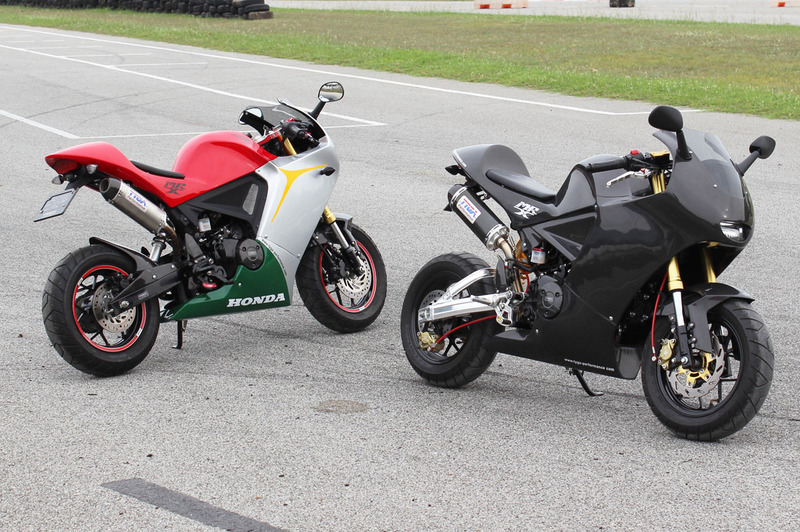 Riding one of these bikes is like being a kid again. 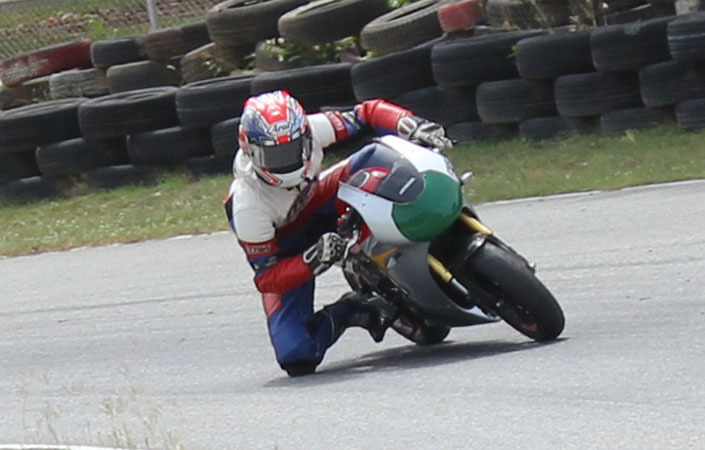 Trying to make use fo the limited available power means holding to speed at all costs. 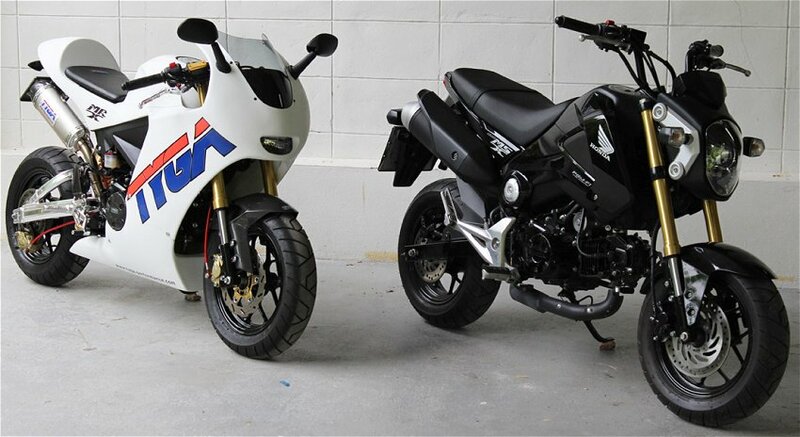 The fairing is aerodynamic (compared to the MSX), so top speed is improved. 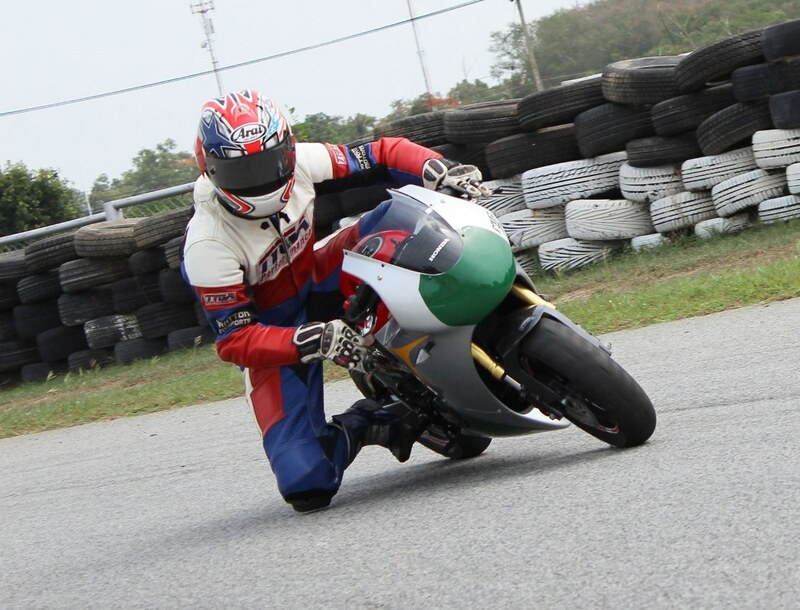 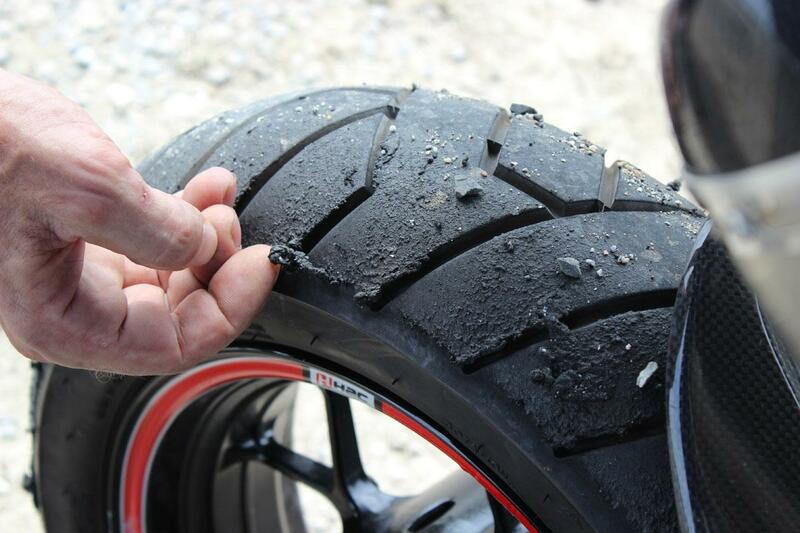 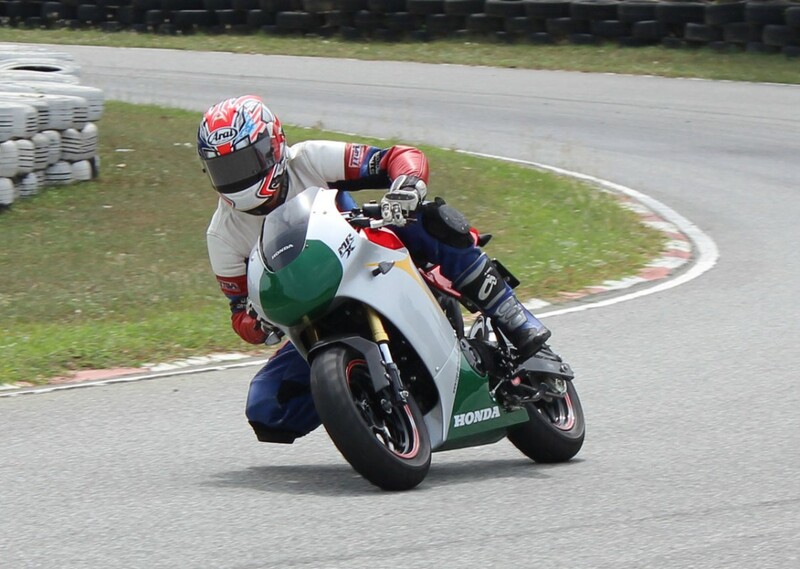 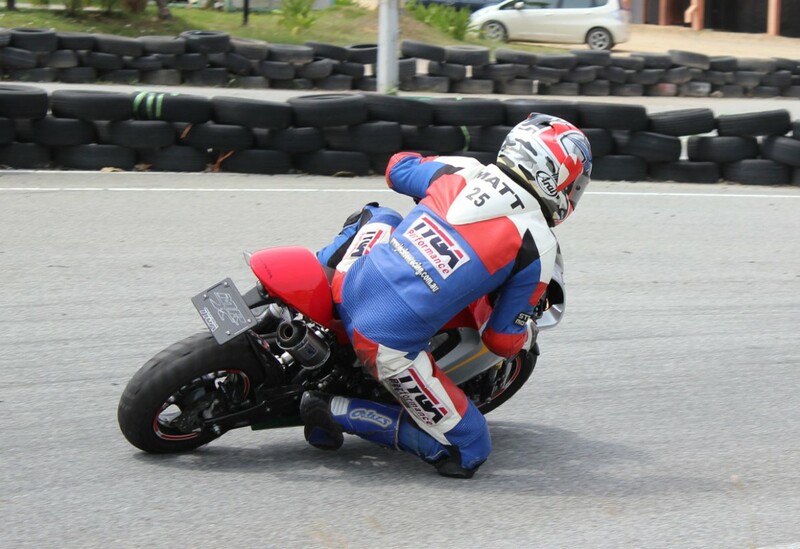 Cornering is more like a road racer and getting your knee down could never be easier. 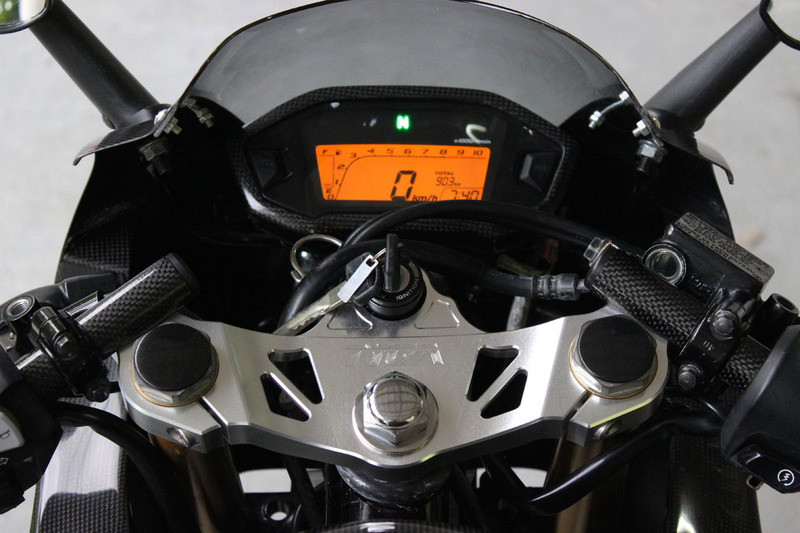 The geomerty of the bike means it turns and changes direction instantly and the tyres are surprisingly grippy for a budget stereet bike. 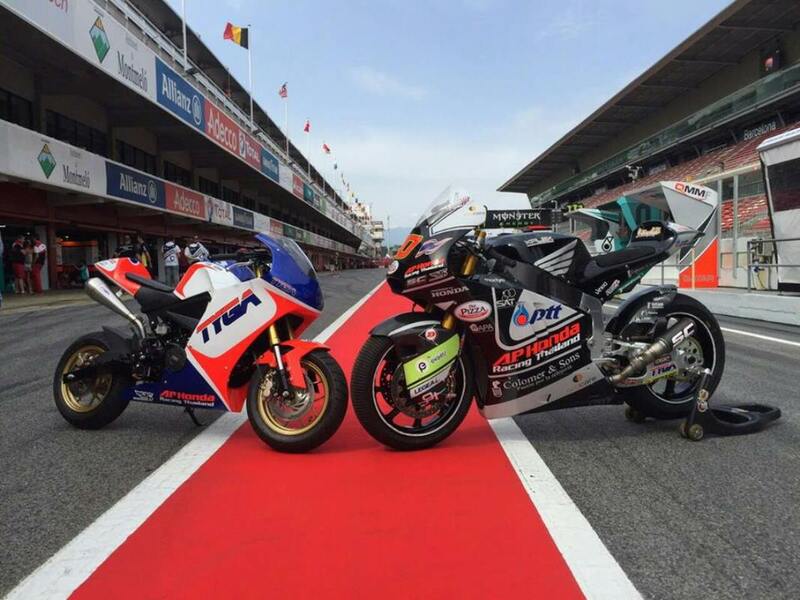 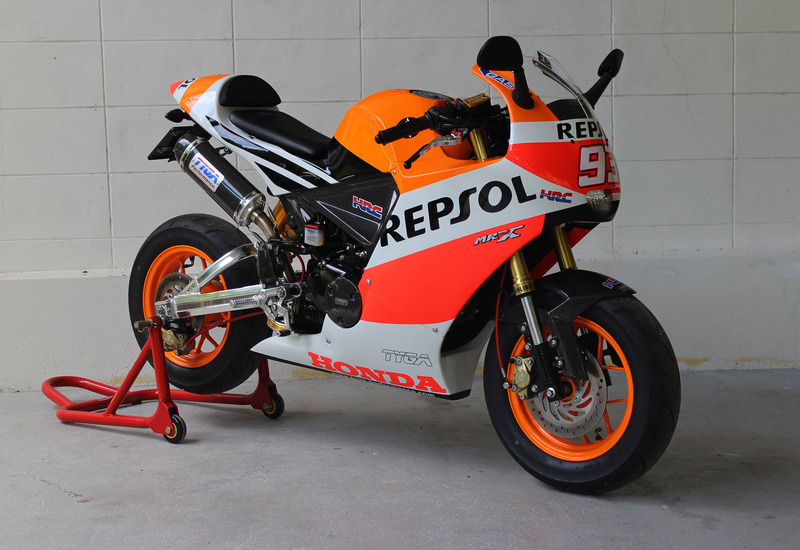 Economy is staggeringly good for anybody who has been brought up with two stroke race bikes. 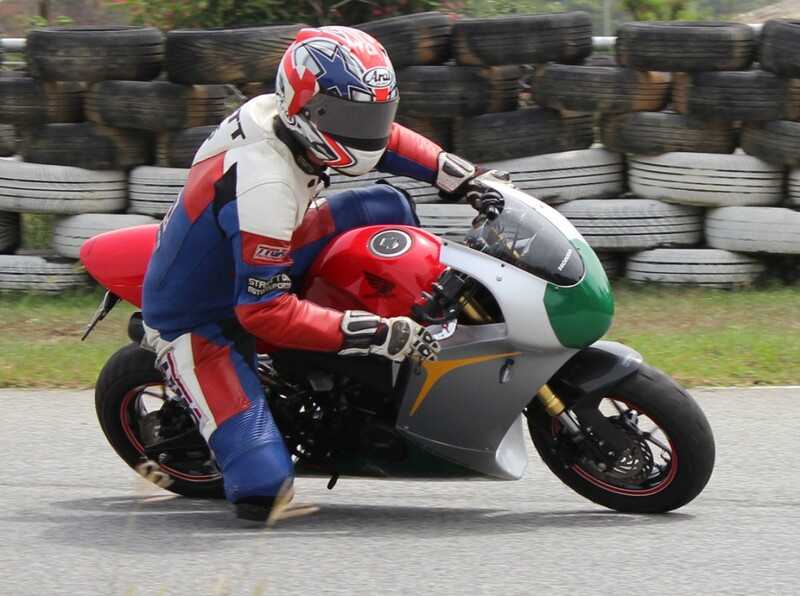 Doing laps, the suspension is bit overwhelmed and Matt commented that the Ohlins (which he helped develop) was a vast improvement over the standard one. 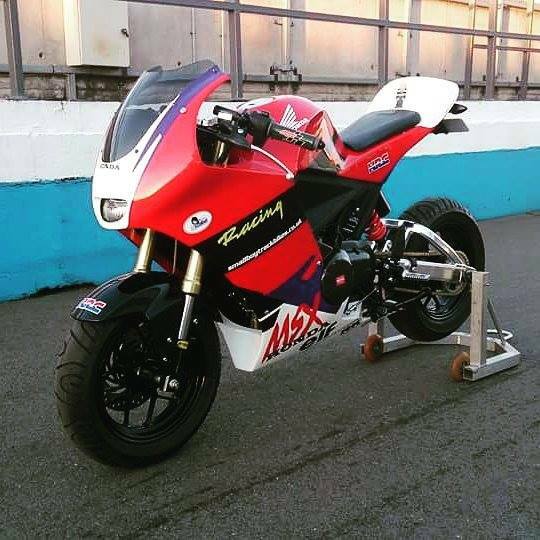 Anyway, he brought the bike back in one piece and we look forward to the next opportunity to put a couple of these MRX bikes on the track together and do battle. 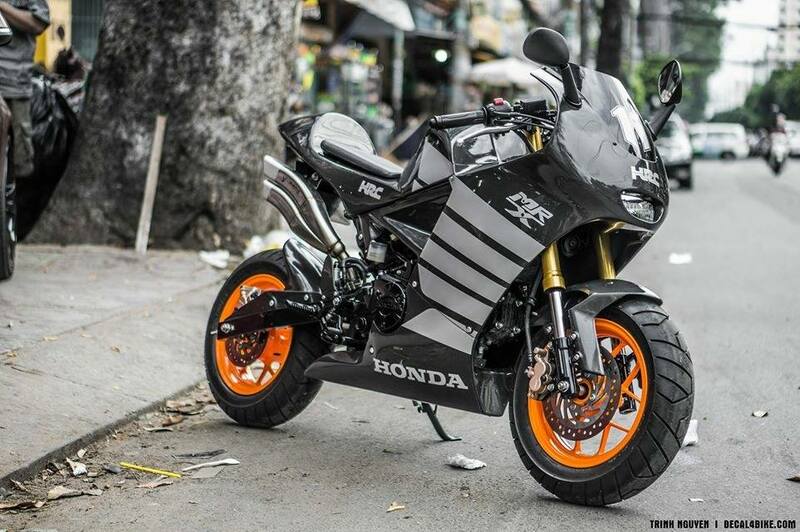 Now that would be fun! 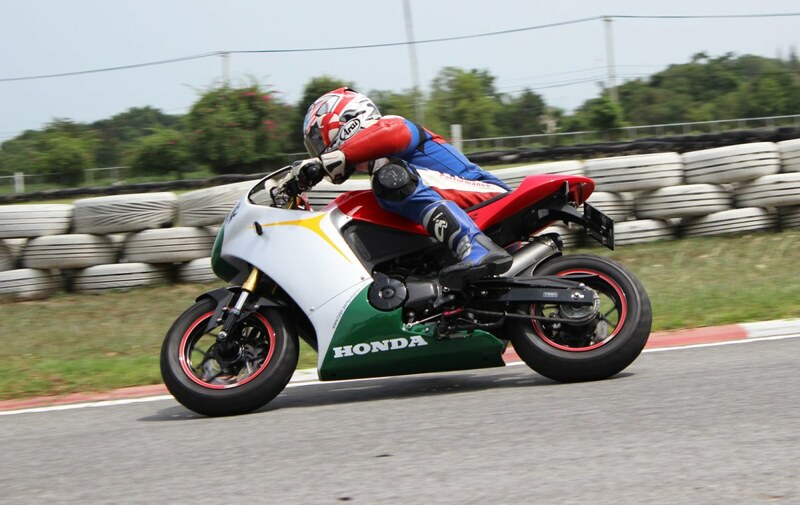 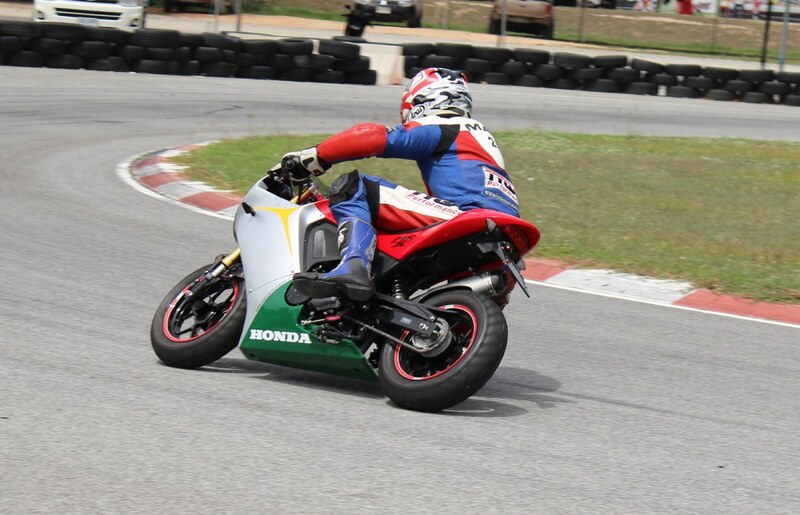 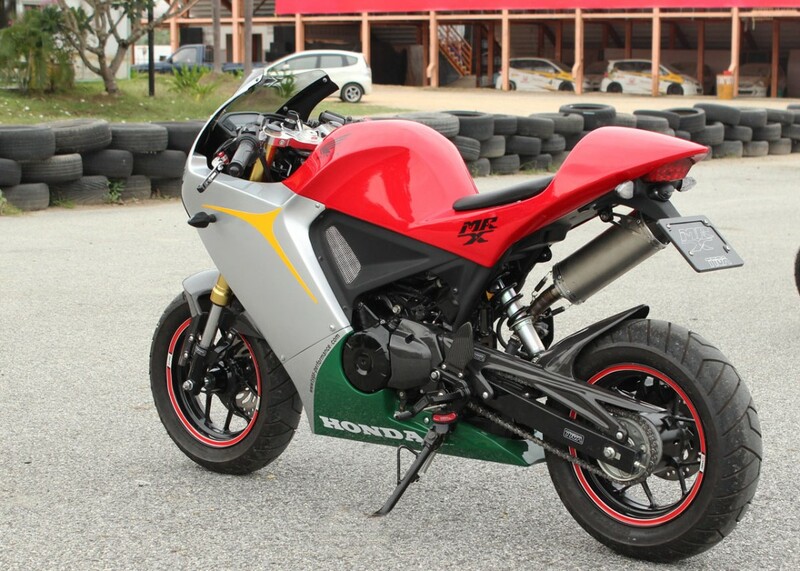 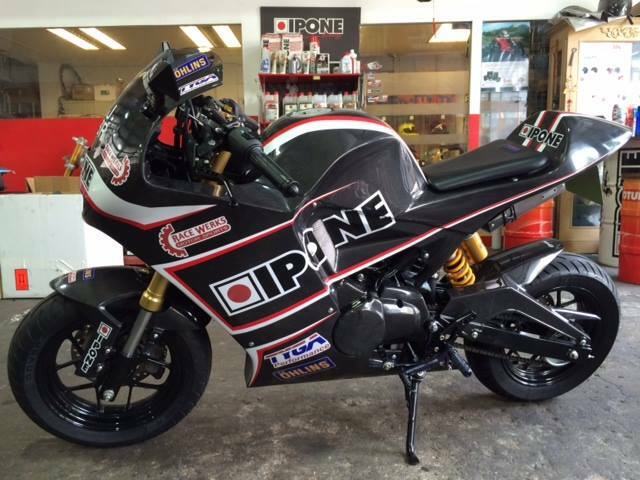 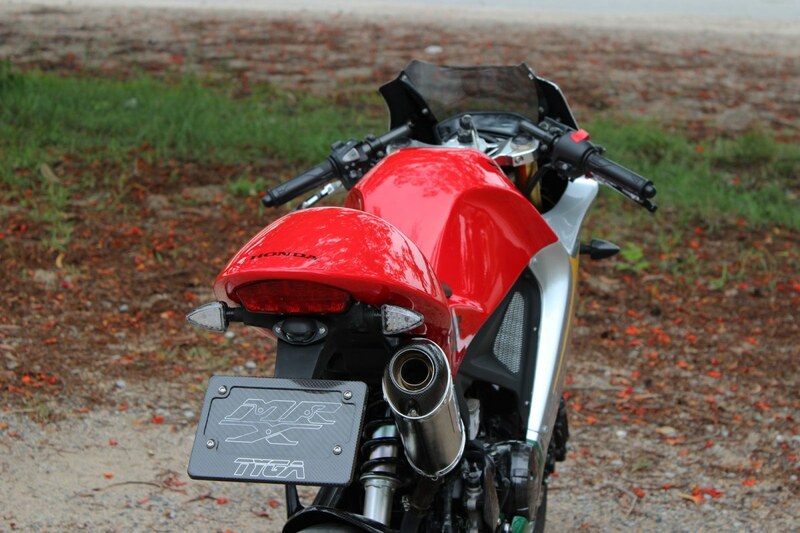 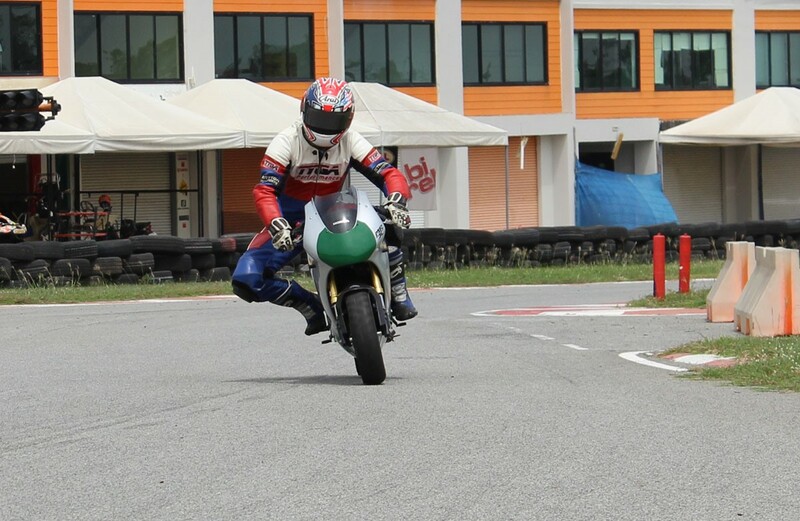 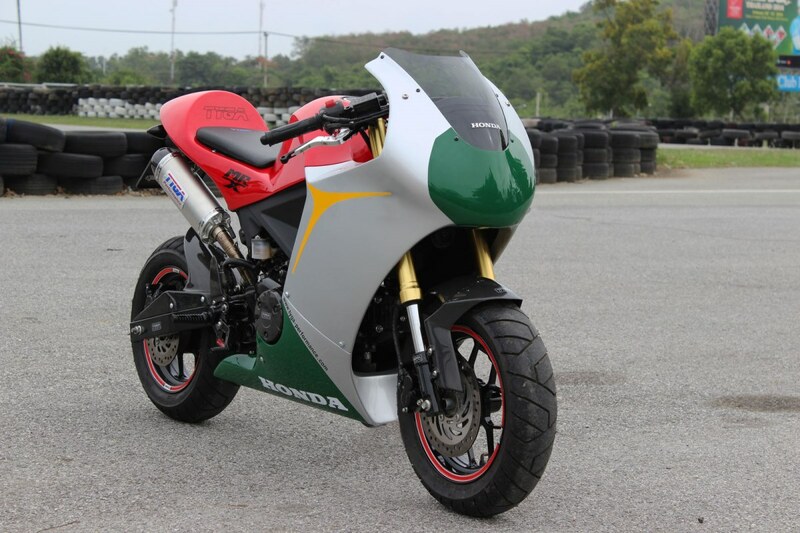 Below are some shots of the TYGA Performance MRX (MiniRacerXtrme) at Bira Kart Circuit, Chonburi, Thailand.